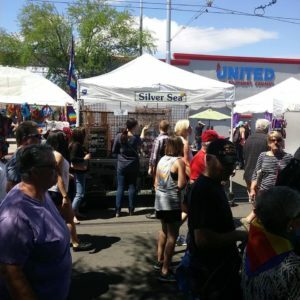 Tucson’s premier arts and craft event is this weekend and the weather is on your side with the perfect 70s predicted. Hello Spring. 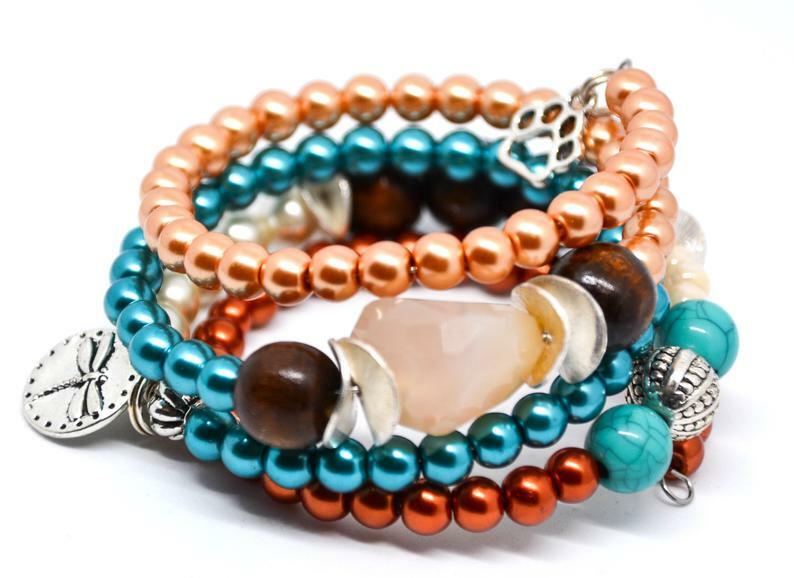 Beading Divas Bracelets will be at the Historic 4th Avenue Street Fair under the Silver Sea tent across from Silver Sea Jewelry store (@ 330 N. 4th Ave/look for the mermaid in the window). 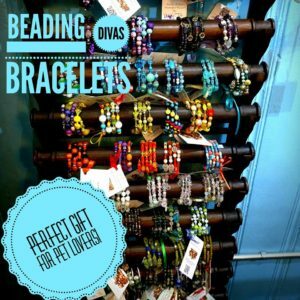 Bracelet sales during March benefit 50+ year old Hermitage No-Kill Cat Shelter and Sanctuary. 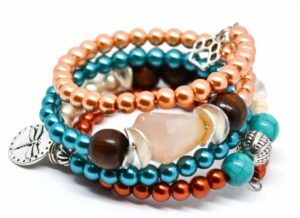 All bracelets are one-of-a-kind handcrafted by dedicated and creative volunteers; cost $20/no tax. For bracelet sales, cash preferred but credit cards will be accepted. Of course, you will also want to check out Silver Sea Jewelry for dazzling rings, designer necklaces, bracelets, gifts and accessories. Check out our adjacent friends CeCy’s Pure Poetry Cosmetics and former Beading Divas board member Michelle will host two tents – Greyt Escape Accessories for dogs and Chella Bella Designs so you can do all your shopping in a row. For more information about the Fair, visit this page.